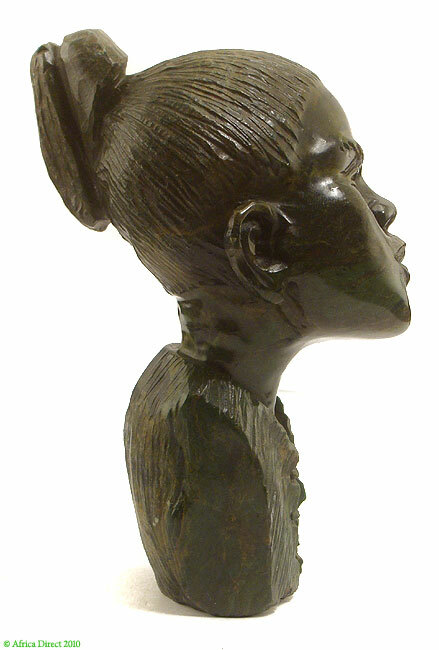 Additional Information: All Shona sculpture was made after 1965. Frank McEwan, an Englishman, who was director of the Rhodes National Gallerey in what was then Southern Rhodesia, began a school in 1956, and in 1965 encouraged the students, who had been painting, to move to stone. See Oliver Sultan's Life in Stone. 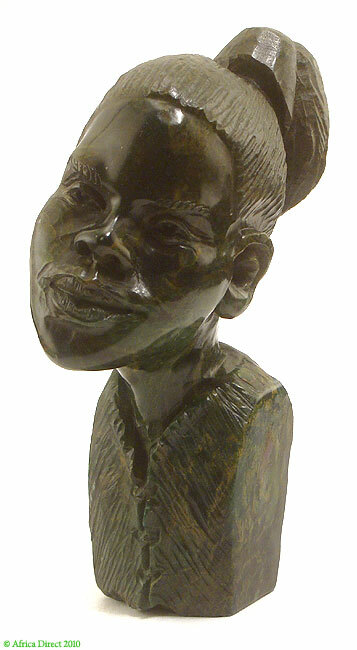 For more information on the Shona sculptors of Zimbabwe, see ZIMBABWE HERITAGE, CONTEMPORARY VISUAL ARTS.